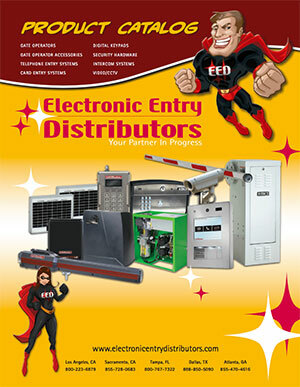 The Electronic Entry Distributors Team has over 50 years of industry experience. It is our policy to make sure that any technical problems our dealers encounter are handled immediately. We have technical/sales representatives to assist our dealers on products purchased from us. Call our toll-free number Monday through Friday 7:30 am Eastern Standard Time to 4:30 pm Pacific Standard Time to place an order, to ask questions or to receive free technical assistance.